All of the Videos/DVDs featuring the 747SPs are great. 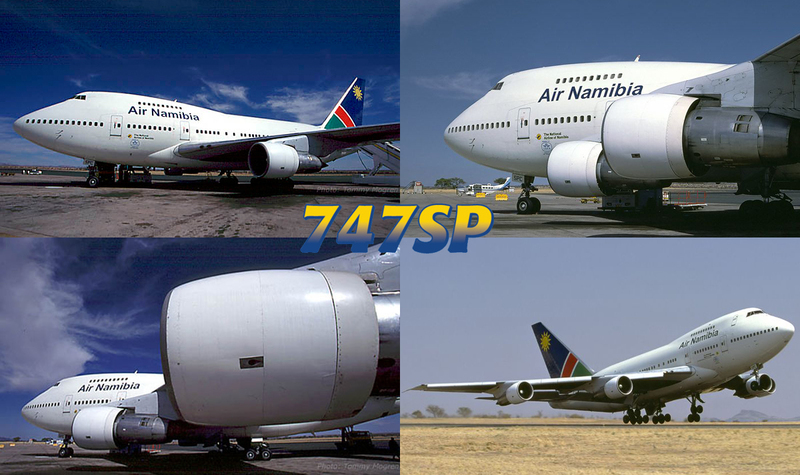 I bought the videos of Air Namibia, South African, and Corsair years ago. When the Corsair came out on DVD, I bought that one because the Captain gave alot of imformation on the 747SP, including the difference between the 747SP and the 747-300. 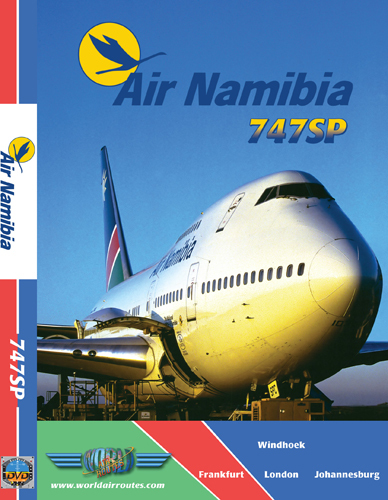 When the South African came out on DVD, I bought that one because the 747SP flight to Cape Town was very entertaining. I have the Iran DVD - The 747SP Captain does a great job with his tour of the cockpit, and my complements on the Cabin Crew & Cabin Scenes (including the meal service).